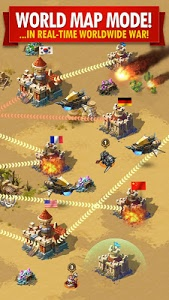 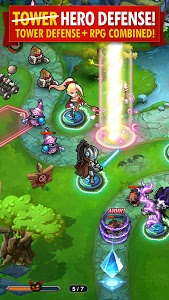 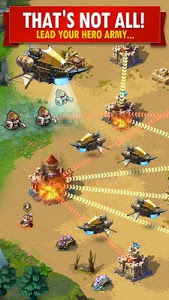 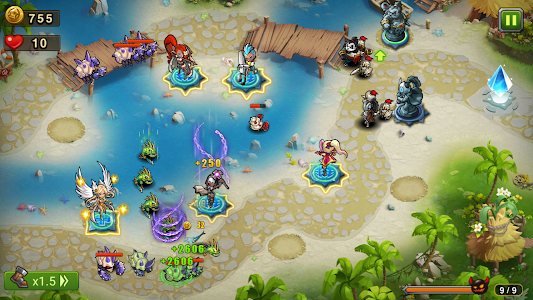 a) Mercenaries in battle now are shown with circular HP bars. 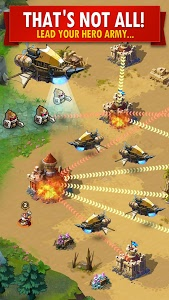 b) Added an on/off toggle for Mercenary Canyon-related push notifications in the settings menu. 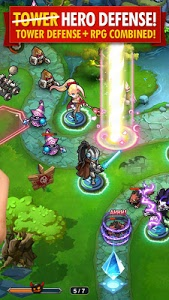 c) Now Shadow Gold obtained from events can exceed the max storage level of one’s Shadow Treasury. 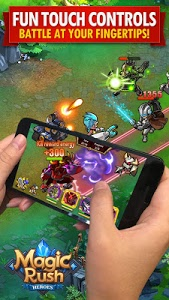 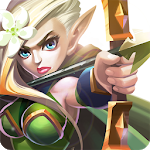 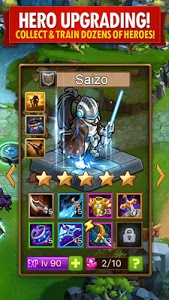 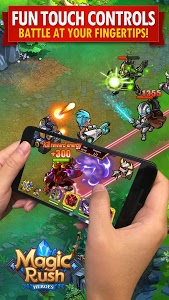 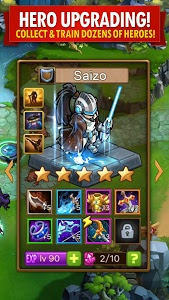 Similar to "Magic Rush: Heroes"